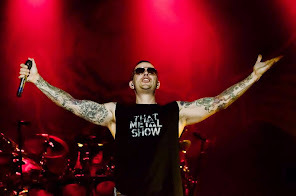 Avenged Sevenfold News: Avenged Sevenfold's new song out October 15th? Avenged Sevenfold's new song out October 15th? 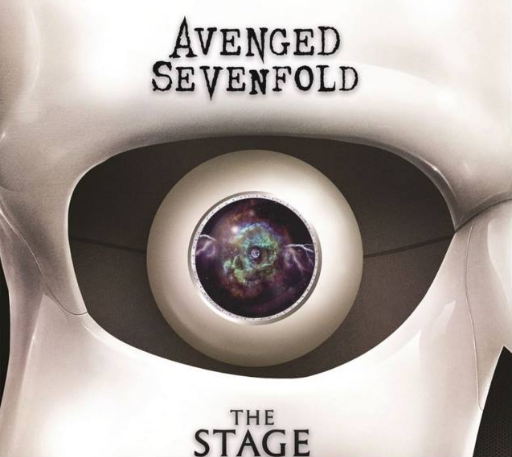 According to Slacker radio station, a new song Avenged Sevenfold titled "The Stage" and the length of 8:33 minutes, will be released October 15th.